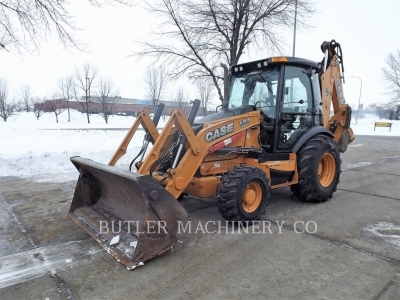 When you work in construction, landscaping, roadwork and a variety of other industries that rely on heavy equipment, backhoe loaders are often a fundamental part of your fleet. 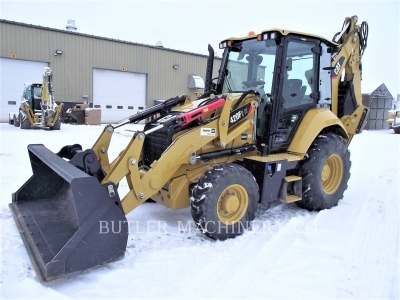 If you need the versatility and efficiency of a top-quality machine, and purchasing new doesn’t fit the budget, Butler Machinery is a leading source of fully inspected used backhoes for sale in North Dakota, South Dakota and beyond. Our experienced team will help you identify the models you need to reduce operating costs and maximize productivity. 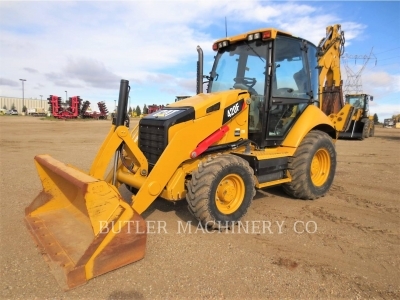 Backhoe loaders are designed to efficiently handle a broad range of applications in rugged and challenging work environments. Ideal for general construction, demolitions and excavations, landscaping, breaking asphalt and paving, these compact and maneuverable machines offer highly productive work in areas larger equipment can’t access. 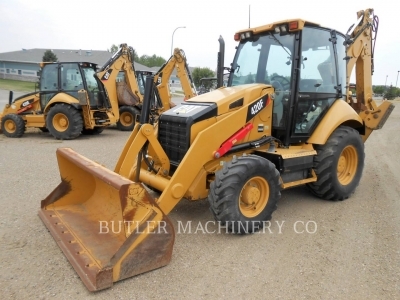 From digging and trenching to back-filing and material handling, our used backhoes for sale provide exceptional value by making it possible to handle multiple tasks with a single machine. 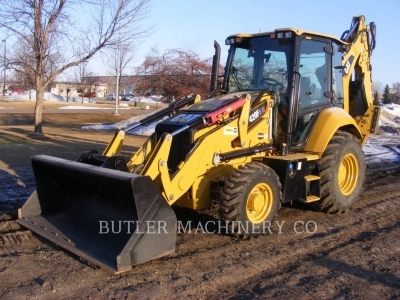 Butler Machinery carries a variety of pre-owned backhoes that have been meticulously serviced and inspected to ensure they meet our high-quality standards. 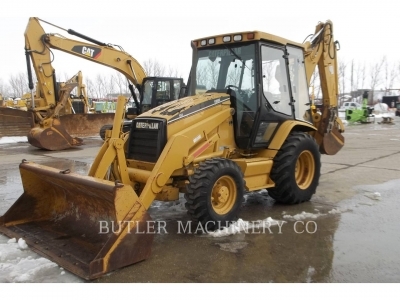 We offer late-model, low-hour used backhoes for sale at competitive prices as well as slightly older units that have been well maintained. 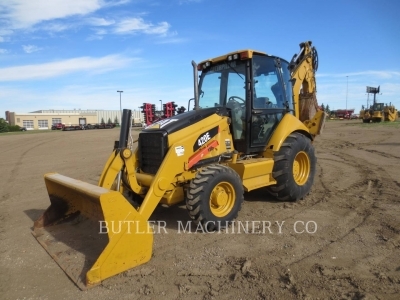 When you buy used backhoes in South Dakota or North Dakota from us, you’re sure to get a reliable and productive machine backed by the service and support of the industry leader. 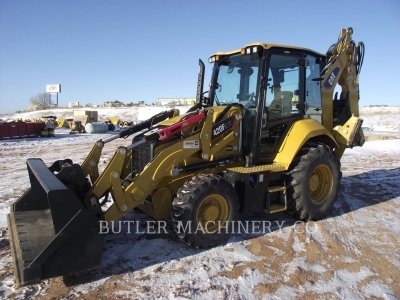 As the authorized Cat dealer for the region, we carry one of the largest selections of equipment that set the standard for durability, performance and efficiency. 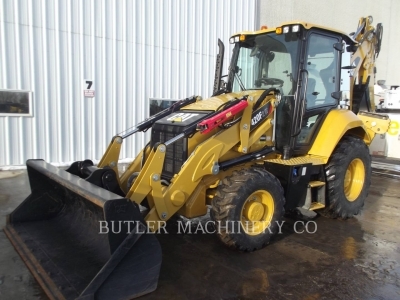 Buying a used Cat backhoe provides the ability to get a superior quality machine at a reduced price of purchasing new. Cat equipment is constructed of robust materials and replaceable primary components for an extended service life and exceptional resale value. 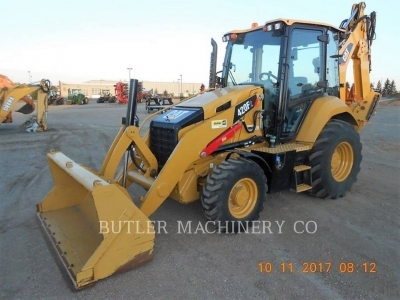 Contact us today for more information on used backhoe loaders for sale, or visit our location in your area for a product demonstration. 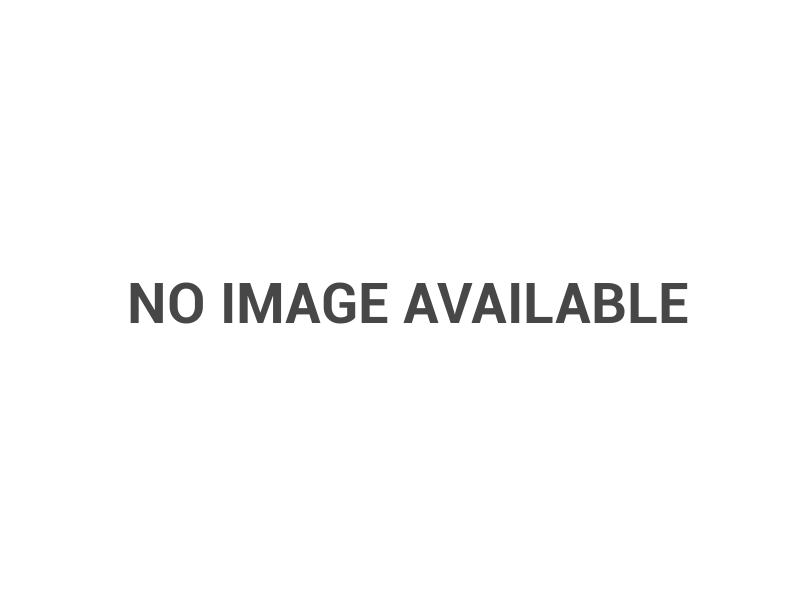 We're here to help you succeed with convenient locations in North and South Dakota.